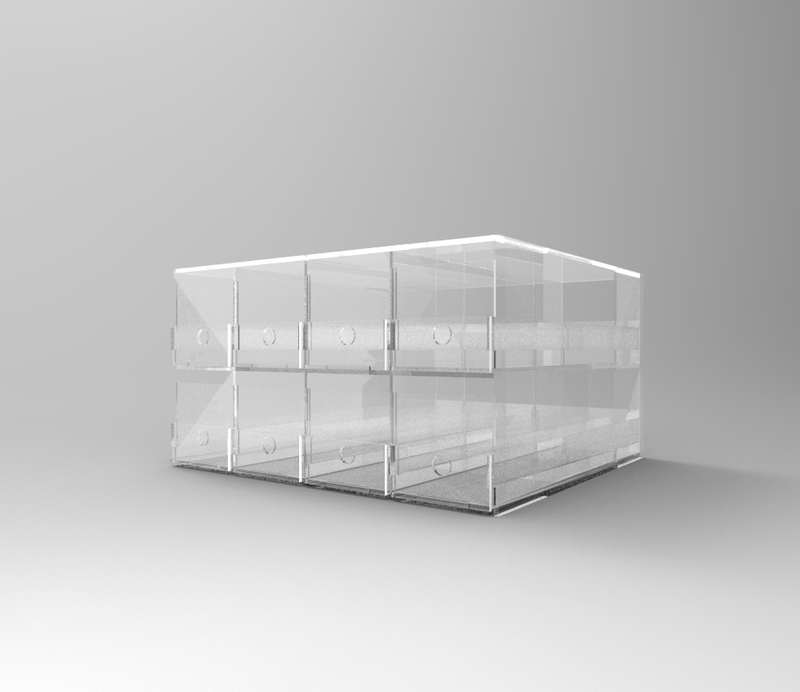 Panafold designed this custom made acrylic organizer based on the needs of the client. Including matching the size of existing shelving and the size of each sample card. Every part is designed, fabricate and assembled in Panafold Studio.